I’m coming down the home stretch in my resolution to discover, test, develop and taste thirty-one wild blueberry recipes. 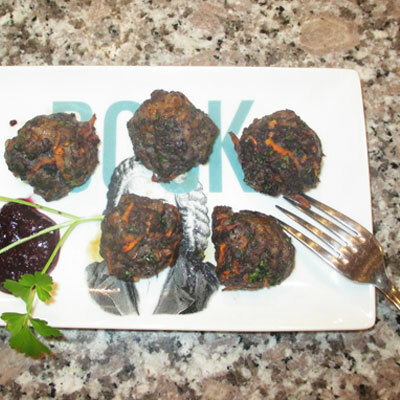 The inspiration for one of my favorite dishes, Wild Blueberry & Sweet Potato Meatballs, came from my eldest daughter Laurel. A non-traditional graduate student in law school, some days she starts at 6AM, not returning home until after 9 PM. 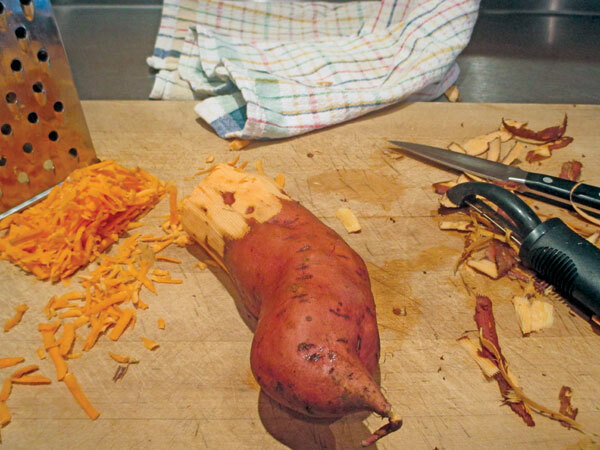 To keep her brain adequately “fueled”, she creates a weekly meal plan, prepping items on weekends. Food that is easy to prepare in advance, packs well in a lunch box, nutritious and delicious, these are the types of things she likes. 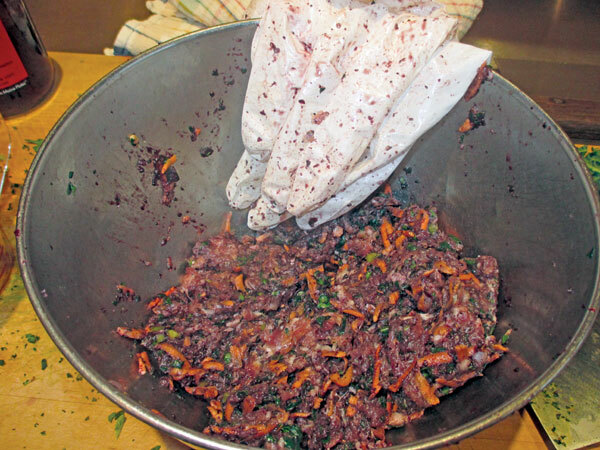 The recipe for Wild Blueberry and Sweet Potato Meatballs uses three elements; sausage (pork, turkey or chicken), grated sweet potato, and chopped kale, all bound together with a secret ingredient: Wild Blueberry Dipping Sauce. 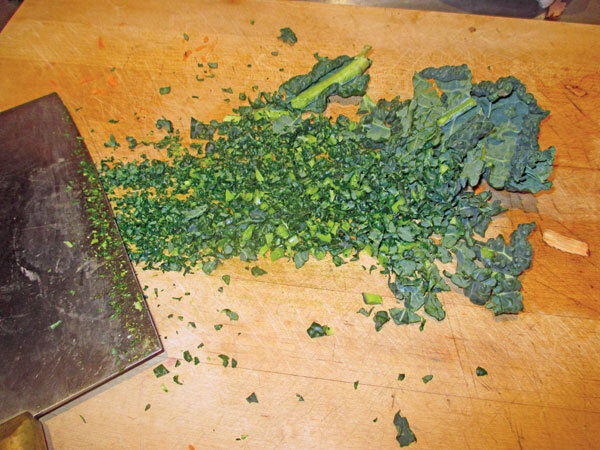 The sauce is just the perfect blend to bind together these super-nutrient -dense veggies, and the finished flavor of your tasty treats depends upon the creativity of the cook and the sausage. 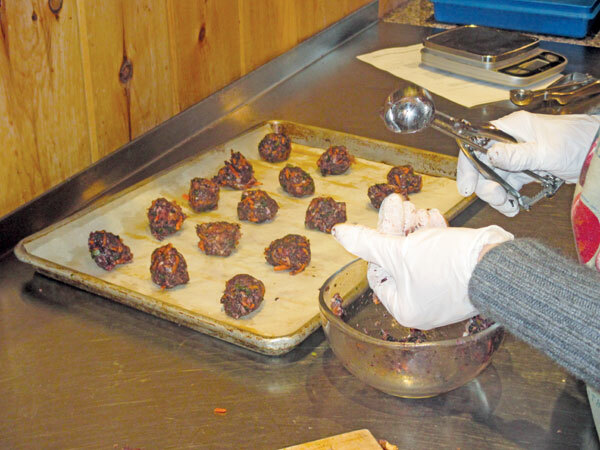 Wild Blueberry & Sweet Potato Meatballs freeze extremely well. Enjoy them defrosted to room temperature, or just reheat on a sheet pan in a 350-degree oven. 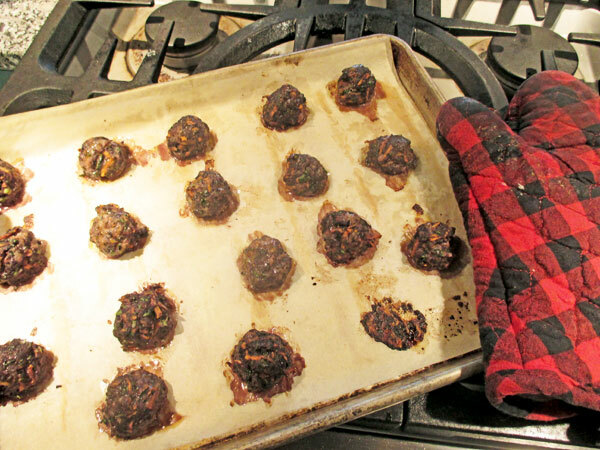 We first gobbled up a platter of these meatballs for lunch. 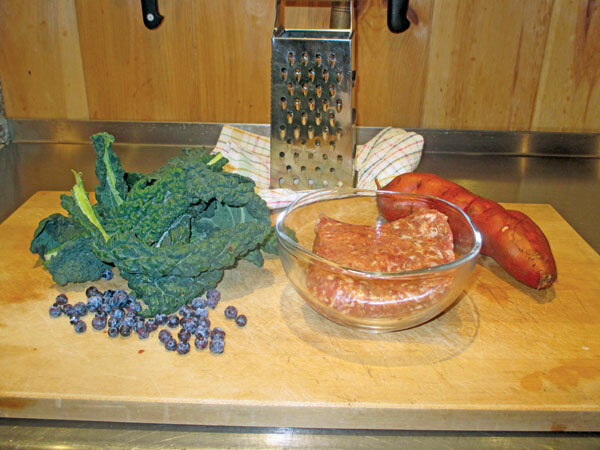 Between the grated sweet potato, finely chopped kale, and the fat of the sausage, the texture and flavor is addictive. You’ll be craving for more. No worries, these are good for you! Which is why I suggest going a bit wild at the Super Bowl this year. Fuel up your brain, and enjoy a true superfood! These delicious meatballs freeze extremely well. Enjoy for a snack or breakfast on the run. Portion out the mixture with a scoop onto the parchment paper. 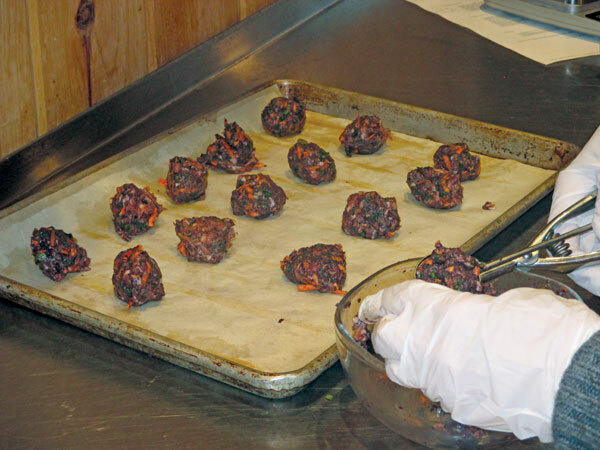 Bake the meatballs for 20 minutes, or until the interior temperature is 160 degrees.